HEINEKEN has changed significantly in the past few years, driven by our ambition to be a proudly independent and responsible global brewer. 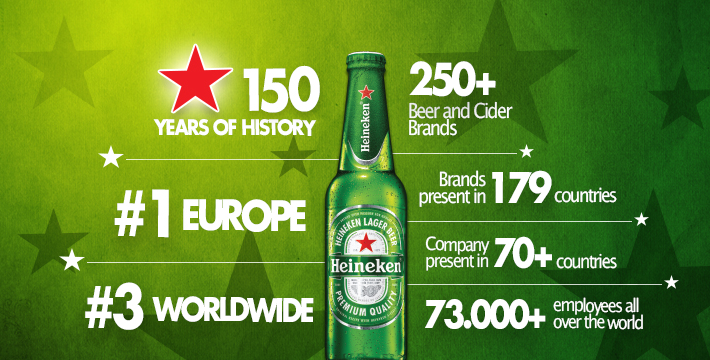 Today, HEINEKEN is the No 1 brewer in Europe, and No 2 in the world with operations in over 70 markets globally and approximately 250 international brands. As our business grows in scale and complexity, people are our main source of competitive advantage. We expect them to THINK BIG, WORK COLLABORATIVELY, INSPIRE OTHERS AND DEVELOP THEMSELVES AND TEAMS. HEINEKEN Hanoi, 100% owned by HEINEKEN Group, brews our 03 famous brands of Heineken, Tiger and Larue. With a well-equipped brewery which is built and operated by international standards, we are proud to be acknowledged with No 1 Quality Award in 2016 by global qualification. In our vision, we are aiming to become the LEADING PREMIUM BEER COMPANY, to be recognized as BEST PLACE TO WORK, and to BREW A BETTER FUTURE FOR VIETNAM by 2020. 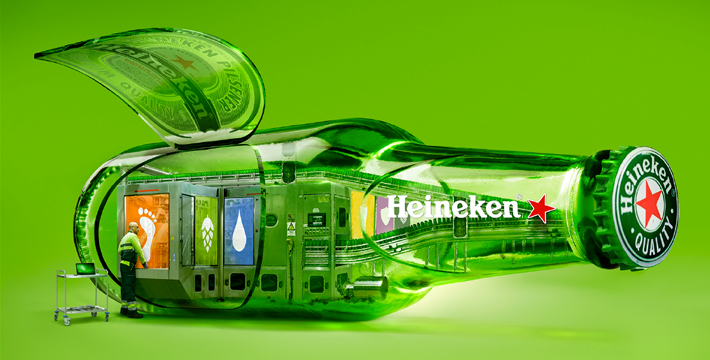 This is an exciting time to consider a career with HEINEKEN Hanoi. We offer constant opportunities for career progression in a dynamic working environment.